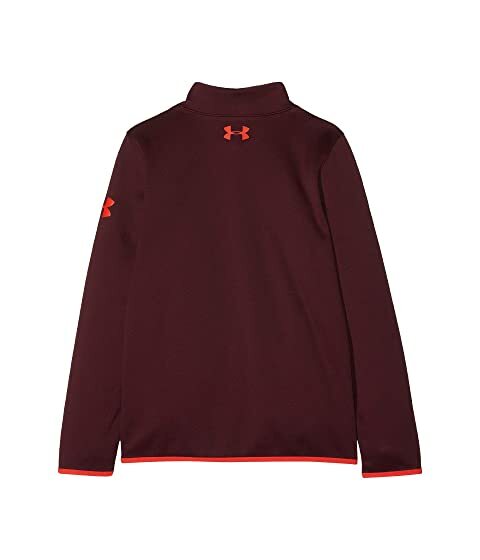 Beat the cold with easy-going attitude and style in the sleek Under Armour® Kids AF 1/2 Zip sweater. Standard fit top skims the body with an easy pullover styling. 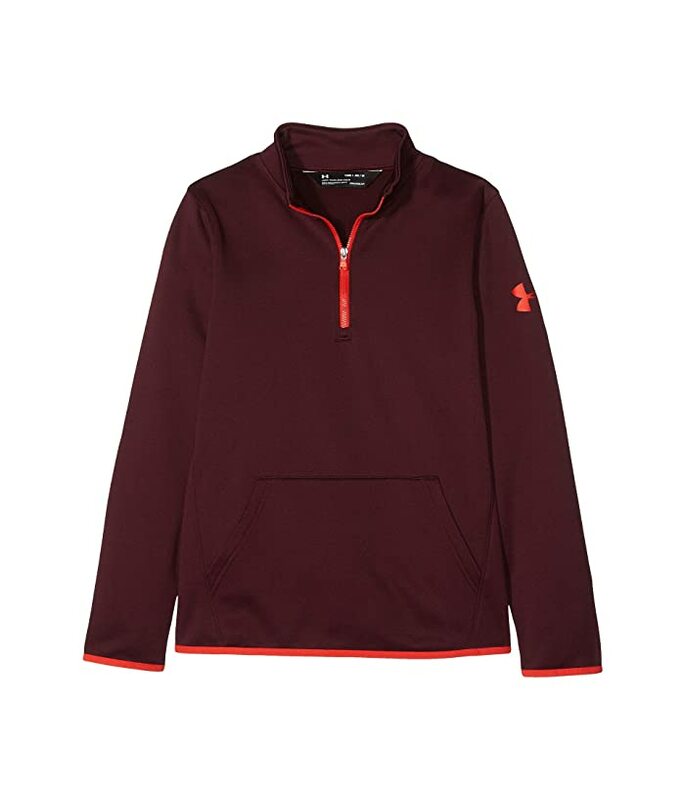 Lightweight brushed fleece fabrication crafted with a smooth finish.